Folk(ish)! 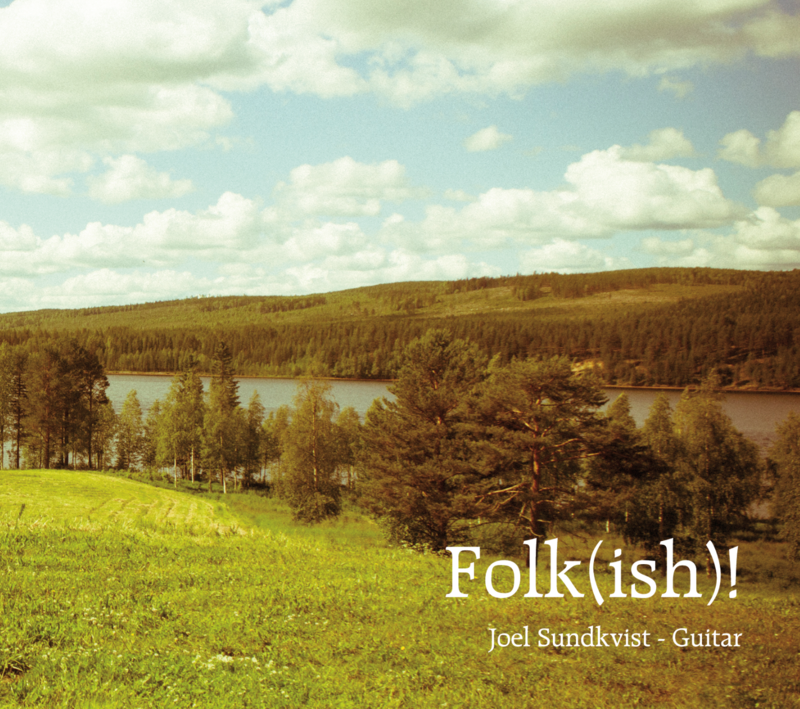 is a collection of well-known Swedish folk songs arranged for solo guitar. 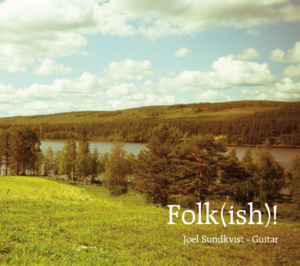 Joel Sundkvist’s classical approach gives these traditional tunes a distinct “crossover” flavor and novel sound. 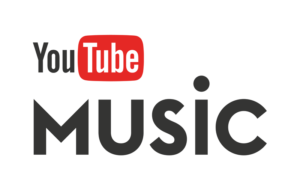 For the real deal – get in touch!